BackupBuddy from iThemes has been around for very long time. It’s relatively popular for good reason: it’s a mature product with a good user interface. The company behind it has served the WordPress community for many years. Because of the reliability of the vendor and the great UI, I’ve been using BackupBuddy for many years. It’s great for backing sites up! Unfortunately BackupBuddy isn’t so great for actually restoring sites from backup. If a site suffers catastrophe and you need to do a complete restoration then prepare for a wild ride. 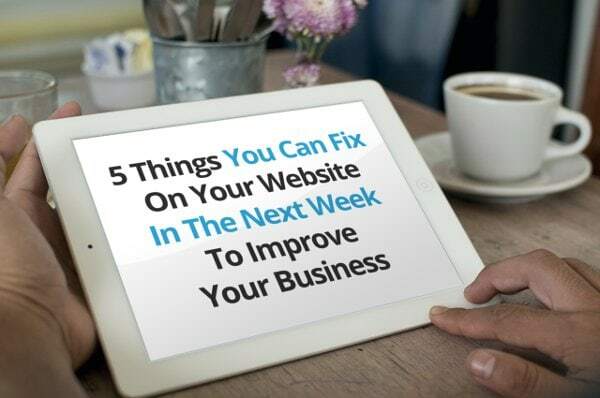 Lets say you are beginning to recover from a disaster in which your site has gone kaput. BackupBuddy has very useful options which allow you to automatically backup your website automatically, and automatically ship the backups to a a network location like an fileserver, Google Drive, DropBox or Amazon’s S3. You prepare your host for the recovery. Then you recover the backup created by BackupBuddy. That’s easy enough. You then need to deploy a file called importbuddy. You can download the ImportBuddy script directly from the BackupBuddy menu on the Restore/Migrate page. But if you are recovering a site then chances are you don’t have access to that page. After all… your site isn’t live. You are recovering from catastrophe. However, you are told that the file is available from your iThemes Sync Account. This sounds fine if you have an iThemes Aync account. But it’s a pain if you’ve never needed one before. So you have to learn a new product in order to get a file you need to make the product you own useful. So you set up an iThemes Sync account. And guess what: you still don’t have access to the file. It’s nowhere to be found. Over the years that I’ve used BackupBuddy I’ve been through a process like this a few times. I eventually lose my patience and make a copy of the backup file. Then I unzip the backup and search for backupbuddy. I then deploy this file to the host and follow the usual directions for it’s use. The recovery process has never completed successfully. The hosting environment doesn’t seem to matter. So I lose my patience again, wipe the host and perform a manual migration using the files in the BackupBuddy archive. This is a pain because the database is split up into seperate files. This is far from an ideal solution because people without sysadmin or web development experience wouldn’t be able to do this. I’d love to see iThemes create an option that allows users to create backups where the database is put in a single file. And frankly I’m surprised that no existing product seems to do this. If I’m doing a manual back I simply create a dated directory, dump the website database into it, recursively copy the files to it, and then zip the directory. All done. Very simple. Available WordPress backup plugins have many bells and whistles. BackupBuddy has many great features. But it doesn’t have an option to just make the simplest possible kind of backup. I think I understand why: in order to create a robust recovery process on suboptimal environments, it makes sense to split tasks into smaller parts, so that if a CPU process running the backup gets interrupted (by, say, a resource limit set by the hosting company) then BackupBuddy can restart where it let off. But it would be nice to have a WordPress backup plugin that ships simple backup packages that can be migrated without depending on a software component that is rather difficult to find.